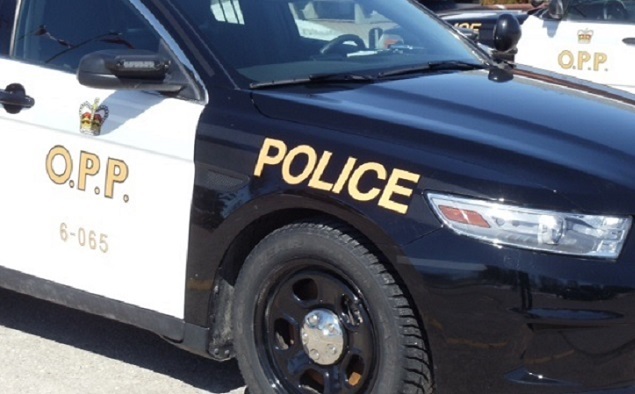 The Huron County Detachment OPP is looking for two long guns and a pickup truck that were stolen from a residence on Bluewater Veteran’s Highway north of Bayfield. The Huron-Perth Community Street Crimes Unit ) and the OPP Forensic Identification Services (FIS) Unit are also investigating the break, enter and theft that occurred sometime between 2:30 p.m. and 3 p.m. on Tuesday, December 4, 2018. Once on the property, the thieves stole a Dodge pickup truck that had been parked in the laneway with the ignition key inside. The thieves also stole two long guns that had been temporarily stored inside the residence near the front door. The stolen vehicle is described as a black, four-door Dodge Dakota pickup valued at approximately $5,000. The stolen firearms are described as a Russian made, .22 calibre, bolt action rifle, with an attached scope. The gun also has a brown wooden stock. The other stolen firearm is described as an Ace model .22 calibre bolt action rifle with a brown wooden stock.